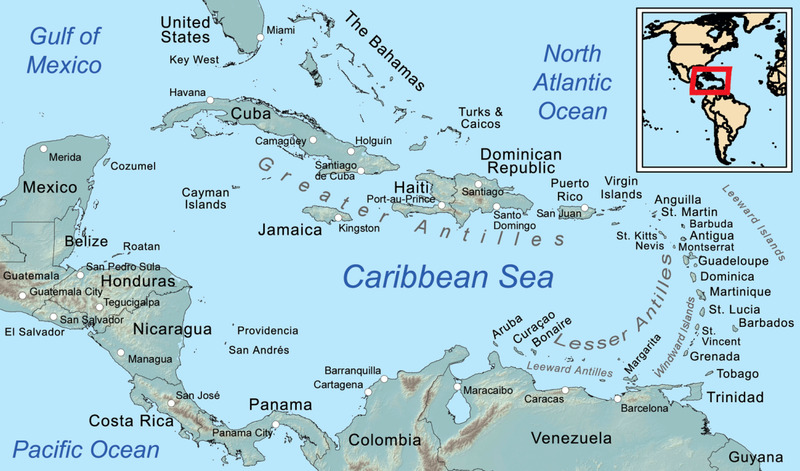 The Bahamas: a nation consisting of hundreds of islands, islets, and cays (pronounced "keys") in the Atlantic Ocean southeast of Florida and north of Cuba. It was once an ideal location for buccaneering, a refuge for illegal pirates, and a “more bootie for the crown” hot spot for government-sanctioned privateers (legal pirates given a “license to plunder” by the king for God and country). It was settled by the British in the 17th century and became an independent member of the British Commonwealth on July 10,1973. (Interesting. July is a popular month for independence days. America’s Independence Day is July 4th; France’s Independence Day is July 14th, Colombia’s Independence Day is July 20th; Argentina's Independence Day is July 9th; The Bahamas is July 10th. There must be something about a hot summer month. People rise up! I’m HOT! I’m not gonna take it any more! ). 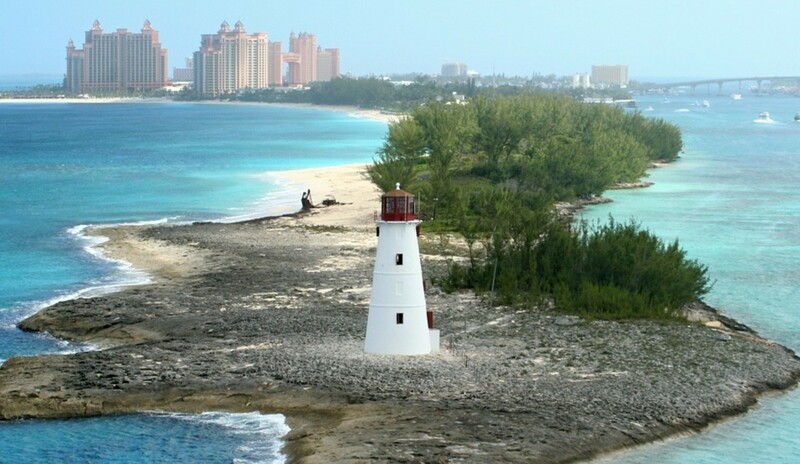 There are many lighthouses in The Bahamas. How well do you know Bahamian history? The Bahamas Ministry of Tourism sponsors a People-to-People program year-round. *Birthplace of my late father. 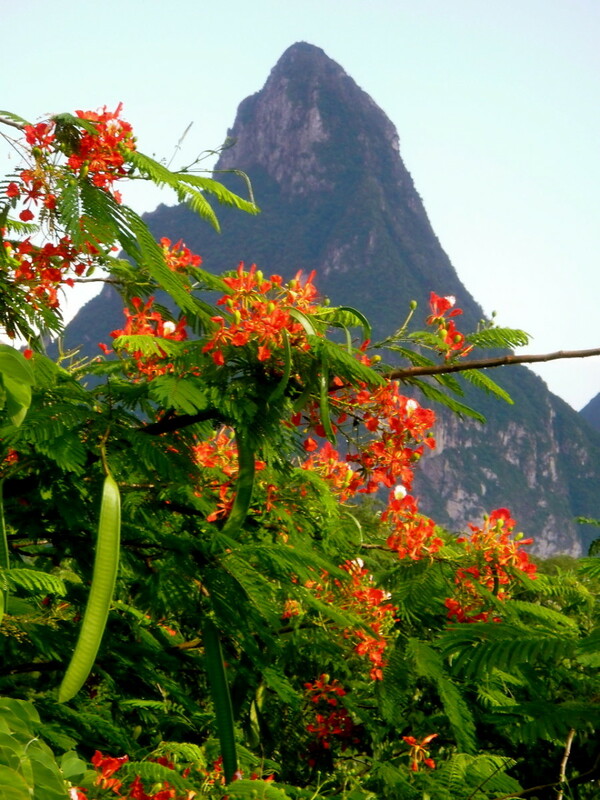 The island of New Providence is referred to as the “crown jewel of The Bahamas”. Nassau, the nation's capital, is the central location for government, industry, commerce and communications in the Bahamas. The city blends the charm of the old world and the modern conveniences of the new with exciting attractions and activities plus duty-free shopping. Some of the priciest real estate in Nassau is found in Lyford Cay, home to Sean Connery. Paradise Island, linked to Nassau by a bridge, is a harbor resort with picturesque scenery, and exciting recreation for the entire family. Cable Beach is famously known for its magnificent yet peaceful beaches, crystal clear turquoise water and glorious white sands. It is a favorite spot for celebrities and commoners alike. 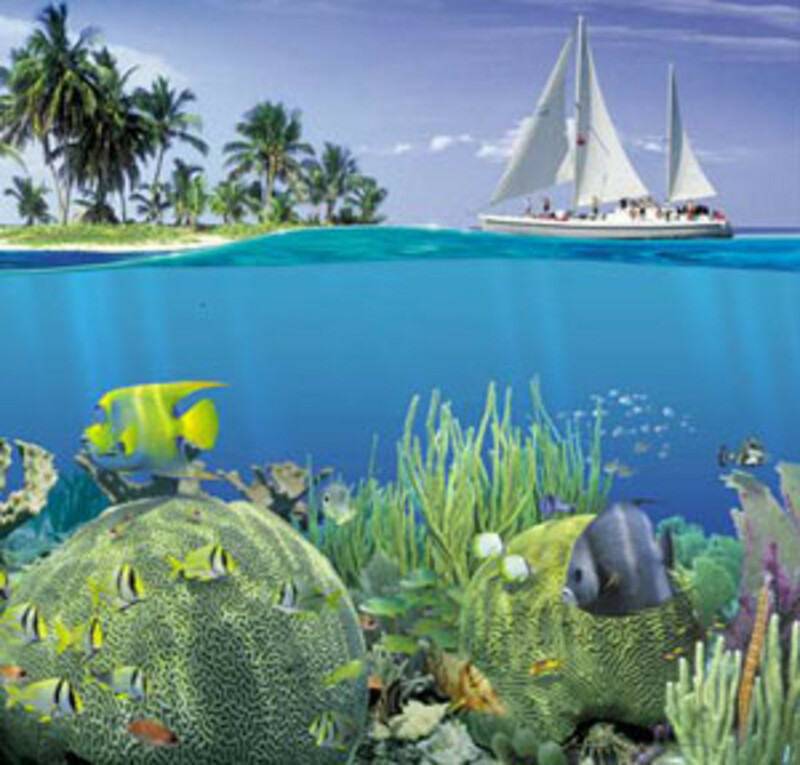 Grand Bahama Island is the second most popular tourist destination after Nassau. Freeport, which is located in the center of Grand Bahama, some say is “The Hong Kong of the Americas”. Before I did the research I had never heard that expression. But I suppose it’s an apt description. In the early 1950s, American businessman, Wallace Groves, partnered with British financier, Sir Charles Hayward, to obtain the Bahamian government’s approval to build the City of Freeport. What a profitable adventure it has turned out to be. Click here to review Grand Bahama’s 1st Newspaper. The Abacos is third largest in the Bahamas island chain, and Marsh Harbour is the largest town on Great Abacos Island. Andros is noted for its extraordinary natural wonders such as the “mysterious blue holes”. The buzz is that this island has immaculate virgin properties, i.e. 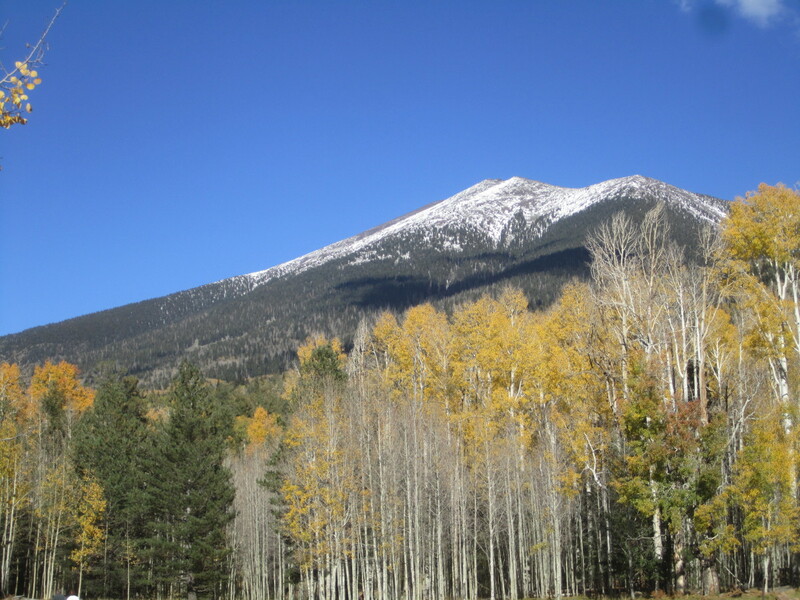 unspoiled, untouched - just waiting to be developed. There are several companies advertising Andros real estate. Just GOOGLE “Bahamas Andros real estate” and take your pick. Acklins is not as well known as the other islands in The Bahamas, but it’s just as much a paradise as any of the other islands. Its largest settlement is a place called Snug Corner. Crooked Island is quiet and remote, but a great place for commercial real estate, along with excellent beachfront property and vacant land. Colonel Hill is its main town. Once the home of the great writer / fisherman Ernest Hemingway and for that alone, people want to make Bimini their “island in the stream”. Investors can buy condos there with boat slips in the $600K range. If you own a yacht, that’s a valuable real estate tip. Bimini also has fast-growing residential and vacation communities. Prized for its sport fishing, the gem of The Berry Islands is called Great Harbour Cay. The original vision of Great Harbour Cay was to create a hideaway for the privileged few – like Cary Grant, Bridgette Bardot, the Rockerfeller elite. When they refer to Great Harbour Cay as “undiscovered” that just means it’s not a tourist trap. 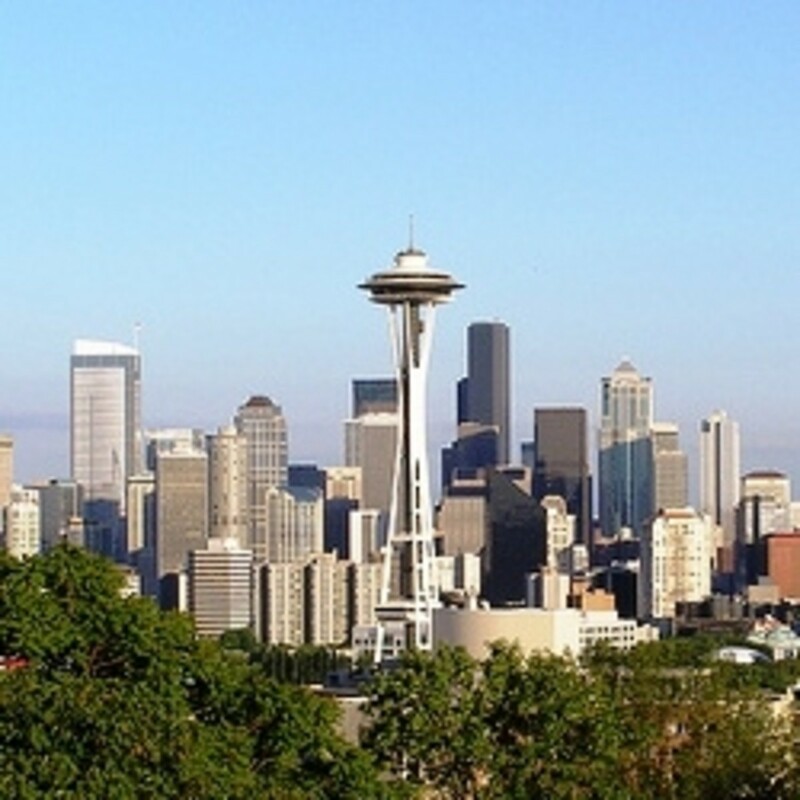 These days, it is becoming very popular as a second home investment. There is also a Little Harbour Cay, unspoiled and secluded. So if you’re looking for a private island, start there. Another island jewel not contaminated by tourism. A common real estate investment is a timeshare property. 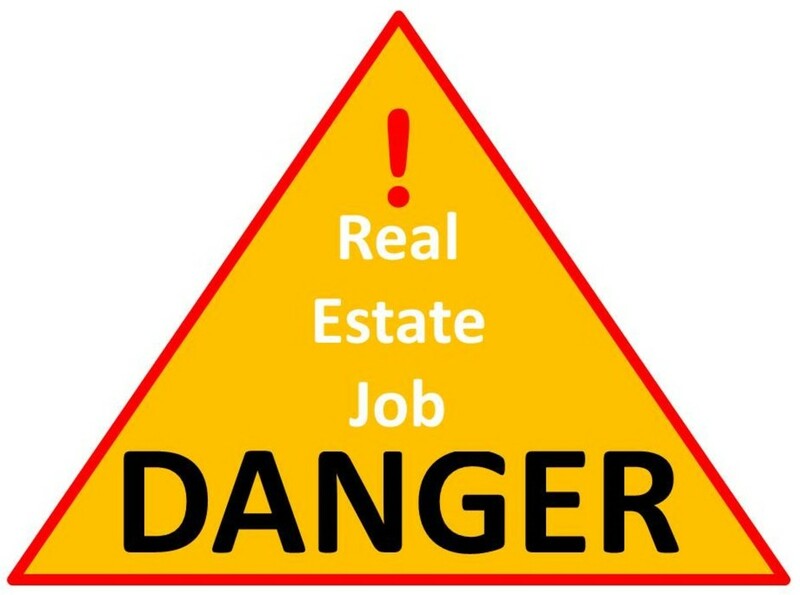 There’s vacant land, cottages, commercial property and residential income properties. Did you know that the name Eleuthera comes from the Greek word for "freedom"? This island is famous for its pink sand beaches. Many celebrities vacation here and there are a number of homes for sale. Vacant lots start at $20K but real estate property prices have doubled within the past six months. At the beginning of 2011, it was predicted that Eleuthera was poised for a boom period because local developers and wealthy investors have renewed their interest. Harbour Island, a 3-mile island on the northeast side of Eleuthera and you can only get there by boat. Word is if you purchase a piece of Harbour Island real estate you will have absolutely no regrets. 3 Ps describe this location – perfect pink paradise. The two primary islands, Great Exuma and Little Exuma, are extremely important to this area’s tourism and commerce industries. The Exumas and Abacos are the better known of the Bahamian Out Islands. They both have major resort developments and beachfront lots for sale, comfortable private villas with gorgeous ocean views. On a list of the Top 10 islands rated best in 2010 for considering real estate values, ease of immigration, expatriate community, and quality of island life, Great Exuma, Bahamas was number 6. Little Exuma is not to be discounted however, as it also as stunning beachfront properties. A natural habitat for a diversity of birds including pink Flamingos,Great Inagua Island is the 3rd largest island in the Bahamas and also the hottest and the driest. Matthew Town is the only settlement on Inagua. The Morton Salt Company is based there. There is Little Inagua and Great Inagua. If you just want to get away from it all, GO THERE! It is the real simple life you can retire to and it bears no resemblance to “The Simple Life” of Paris Hilton. Long Island is where Columbus anchored the Santa Maria when he discovered the island in 1492. Many people considered it the “hidden magazine”. But it’s no longer hidden since Islands Magazine named Long Island one of the best islands in the world to live on. In the world? With this kind of endorsement, investors are shopping around and they’re looking at property in Stella Maris, Cape Santa Maria or Deadman’s Cay. But don’t worry. 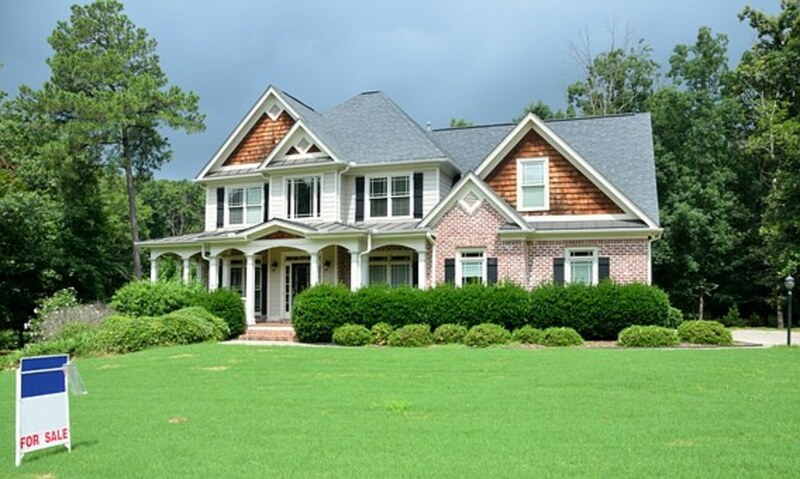 One can find a perfect Long Island property outside of these communities as well. Mayaguana is the most isolated major family island in the Bahamas. No one lived there until Turks Islanders migrated there in 1812. But this is 2011 and you can buy property there now. Mayaguana has three main settlements: Pirate's Well, Abraham's Bay, and Betsy's Bay. Most residents make their living fishing or farming. Like the Inaguas, it’s another place to get away from it all. NFL Hall of Famer Warren Moon acquired property in Paradise Is Mine of Rum Cay, Bahamas. Paradise Is Mine, a company that specializes in creating and promoting real estate marketplaces around the world. Numerous NFL players have followed in Moon’s footsteps. NBA players too! Apparently, it’s not just a great place for the players but for the wives and kids. A place named “Rum Cay”. Who would’ve thunk it? CockburnTown (pronounced Co-burn) is the main settlement of San Salvador. Incredible real estate opportunities exist in San Salvador from secluded beachfront villas to luxury residences to vacant land to commercial real estate. At present, real estate property prices are being described as “affordable”. Just because they’re not poised for a boom like Eleuthera doesn’t mean a boom won’t happen anyway! For some islands some specifics about real estate were readily available. For other islands the background information is enough for any savvy investor to know why buying the island property in The Bahamas would be a wise investment. If you're sightseeing in The Bahamas you have to see the lighthouses. Pigs don't fly in The Bahamas. But they do swim! 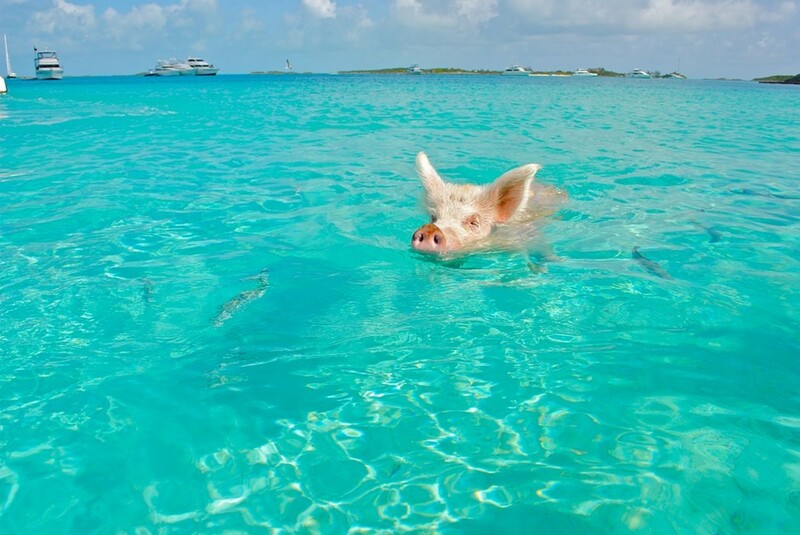 Even pigs can't resist those inviting turquoise blue waters. Hope You Enjoyed This Intro to My Father's Country. Comments? mmm...You made me feel as if I was there. What a beautiful page! Bahamas are on my dream list for years. Although it is possible I will never visit this beautiful country, I enjoyed in this virtual visit. Thanks! As I was a kid, my dream was to visit the Bahamas. Unfortunately, I'm on the opposite side of the globe. But your beautiful article brought me to the Bahamas directly. I still hope one day I will visit this amazing place. I really liked that link that you had to the Bahamas on your online publication. That was so interesting. It seems like a fascinating and beautiful place. @fastfreta - Thanks for leaving a comment. My husband only took me to Nassau. I too would like to see the other islands. He helped me writing the HUB. I really enjoyed reading this article. I've always wanted to visit, you've made it difficult for me to choose which Island, because you made them sound so interesting. Voted up, useful, interesting and Pinned. What a lovely place... I always wanted to visit. I hope someday I will! Sorry for the late response. Thanks for commenting. What an interesting heritage. Do you get to visit the Bahamas often? @BahamasFinder and @bodylevive - Great comments! Thank you both for visiting my HUBs. I've enjoyed the read. I have never been to the Bahamas but always wanted to go. After reading your article, I feel like I've been there. Very good and informative. Thank you for sharing. Great info about the Bahamas and little bit of the history too! Thanks so much for sharing this! Yes I agree that the People to People is a great asset that Bahamas has.